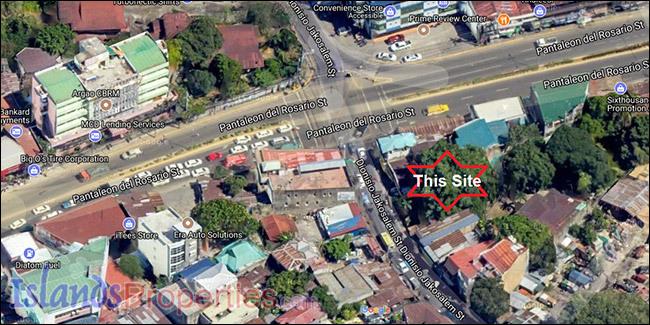 This commercial lot is located at D. Jakosalem Street, Cebu City with 941 square meters area. LOT AREA 941 sq. m.